It is not always necessary to have an Order made by a Court in respect to the division of property in the event of the breakdown of a relationship. You can resolve property issues by way of Financial Agreements, on an amicable basis. Financial Agreements are not limited to when you separate. They can also be put in place prior to a relationship or marriage commencing or even during a relationship or marriage. If a Financial Agreement is made prior to or during a relationship or marriage it generally sets out how the property will be divided between the parties should separation occur and can also deal with any financial arrangements you wish to make in your relationship. When a Financial Agreement is made following separation this generally deals with the division of your assets as agreed upon by you and your former partner or spouse. 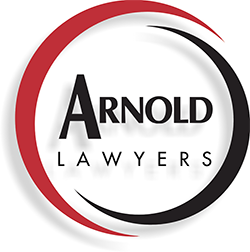 There are certain requirements that must be fulfilled for a Financial Agreement to be binding and at Arnold Lawyers we will ensure that your Financial Agreement is completed fairly and correctly so that it is binding on all parties.